Mariee Juarez died after becoming ill in an ICE detention facility in Texas. 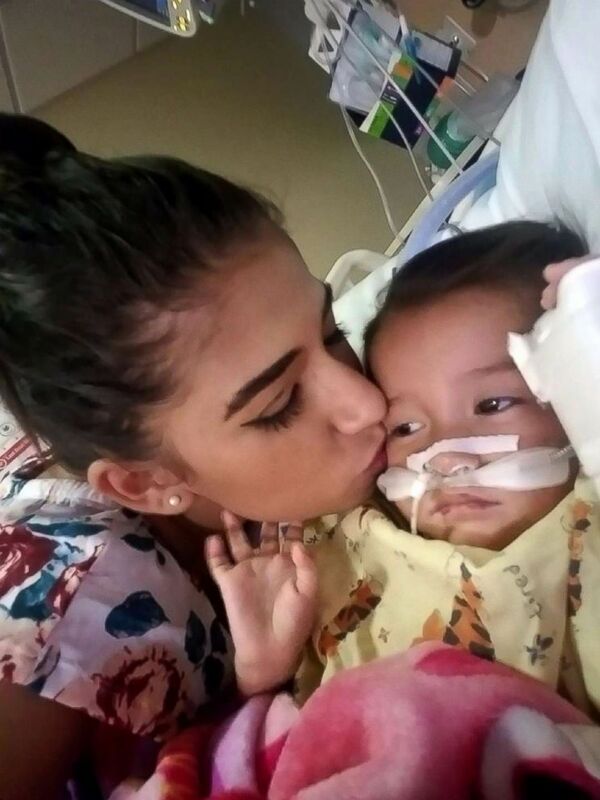 (Yazmin Juarez) After they were released from ICE custody, Yazmin Juarez took her daughter Mariee to a hospital in New Jersey, where she died several weeks later. (Charles Reed/U.S. 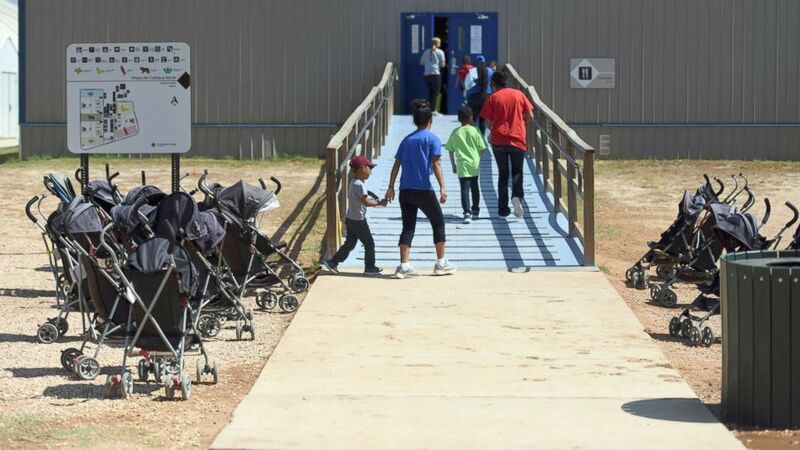 Immigration and Customs Enforcement/AP, FILE) Immigrants walk into a building at South Texas Family Residential Center in Dilley, Texas, Aug. 9, 2018.